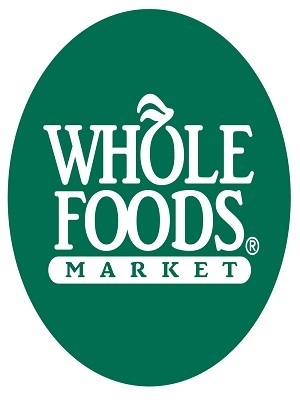 AUSTIN, Texas (Legal Newsline) - A Boston-based pension group is suing Whole Foods for allegedly lying about its products and businesses to stockholders. Electrical Workers Pension Fund Local 103, I.B.E.W., individually and on behalf of themselves, filed a class action lawsuit on Oct. 2 in the U.S. District Court of the Western District of Texas against Whole Foods Market Inc., John P. Mackey, Walter E. Robb III, and Glendale Jane Flanagan, citing violations of Federal Securities laws. The plaintiff alleges that those who bought or acquired Whole Foods securities between Aug. 9, 2013, and July 30, have been misled and deceived because Whole Foods made false and/or misleading statements and failed to disclose material adverse facts about the company’s business, operation and prospects. More specifically, Whole Foods allegedly made false or misleading statements or failed to disclosed that it routinely overstated the weight of its prepackaged products and overcharged customers and, as a result, statements about the company were false. The plaintiff cites a 2013 investigation by city attorneys in Santa Monica, Calif., Los Angeles and San Diego that alleged Whole Foods has been overcharging its customers. Plaintiff is seeking a jury by trial and is suing for damages, court and attorney fees, and any other relief deemed just by the court. It is being represented by R. Mark Dietz of Dietz & Jarrard P.C. in Round Rock, Texas, and by the offices of Labaton Sucharow LLP in New York.